I am resting in an Adirondack chair in my yard reading my bible. Our cat Lulu joins me. A huge blue heron flies overhead, its wings casting a broad shadow over us. It flies into the trees outside our fence. I look down to my left as I catch a glimpse of Lulu’s head. I think she came to sit near me for protection as she also saw this awesome bird. I stop reading and just relax for awhile in my chair. 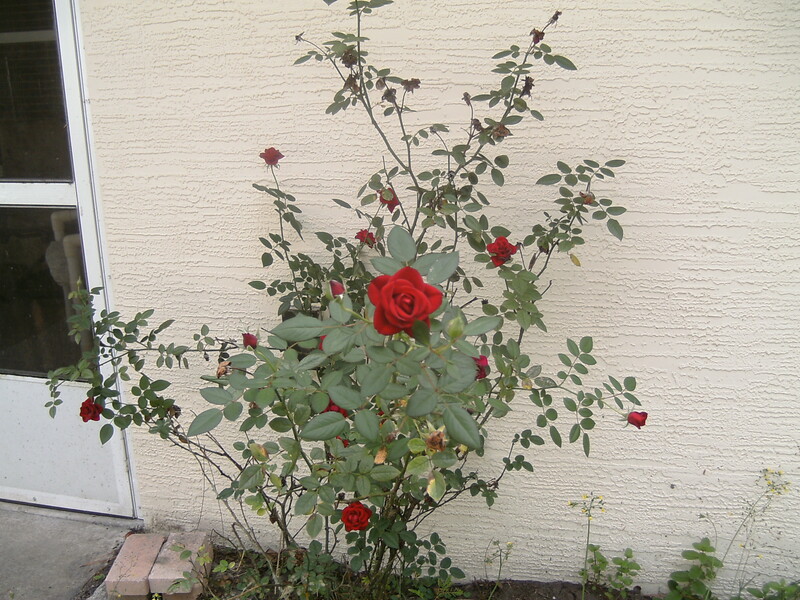 I look up and notice our scraggly rose bush has a branch with a large rose bloom that leans straight out towards me like it is trying to reach/touch me. I think of Yeshua (Jesus), the Rose of Sharon (rhymes with tone). Its luscious red color kisses my eyes. 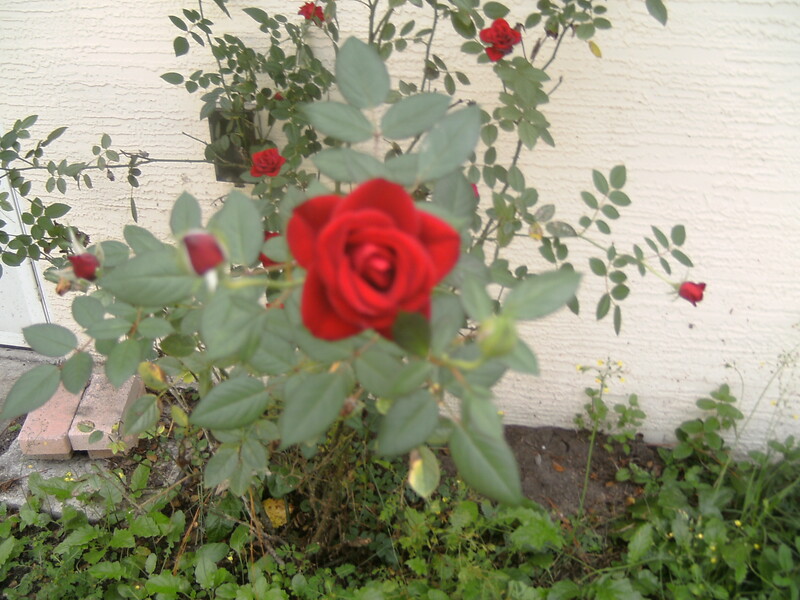 A light breeze lifts it up and down (but not the other roses), like it is waving to me, affirming that it is, in fact, Yeshua Himself – speaking to me. I love how HE speaks to us through the simplest of things. I love how you take the time to look around you and see HIM in the simplest of things. More people need to stop long enough to “smell the flowers” and meditate on the ONE who created all that surrounds us. HE IS ALIVE!! and HE HAS A VOICE!! and HE LONGS TO COMMUNE WITH US. For now “in part” but one day “Face-to-Face”. Love and Blessings to you, Tova….and to your readers.